Michigan Out of Doors T.V. If you would like to contact us here at Michigan Out of Doors you can do that by dropping us an email. 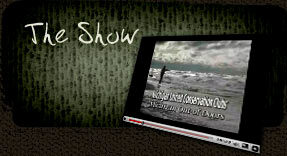 If you want to order DVD's, send us some comments on the show, or inquire about advertising, drop us a line.